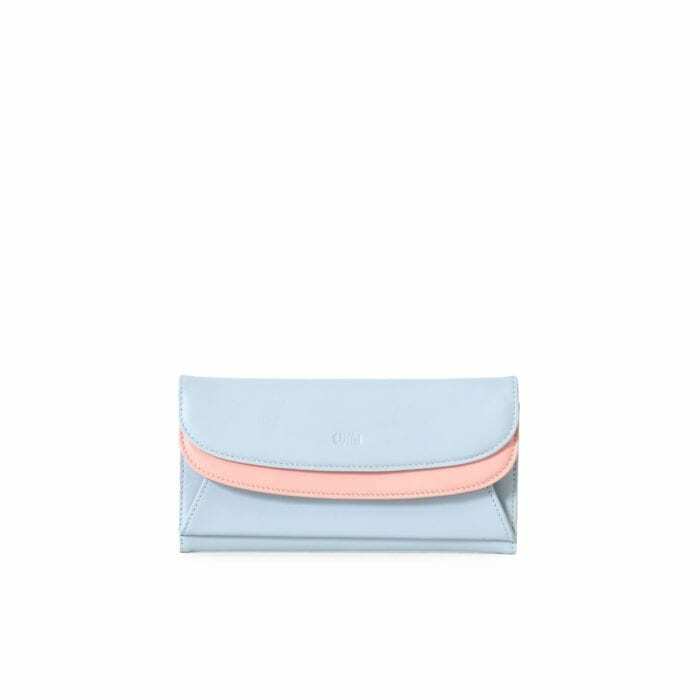 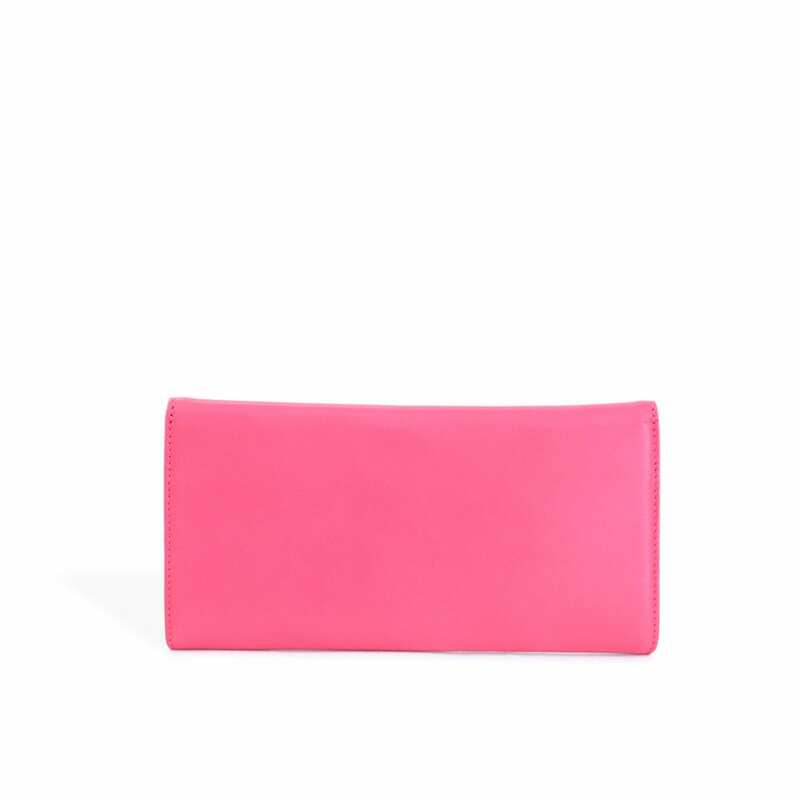 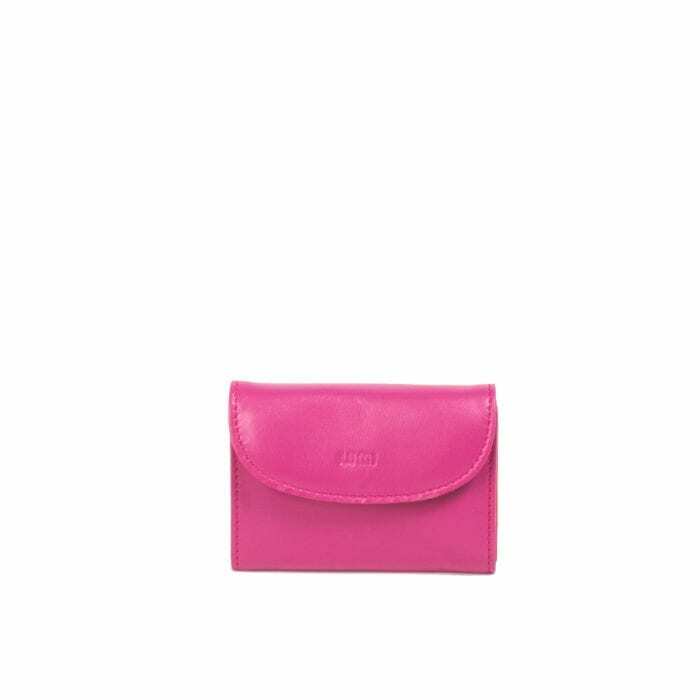 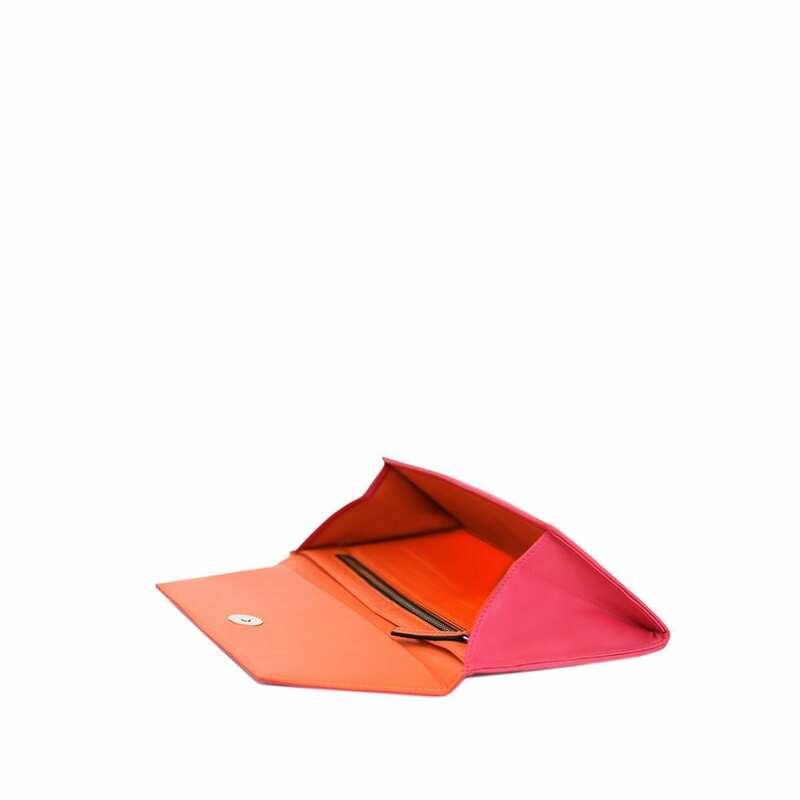 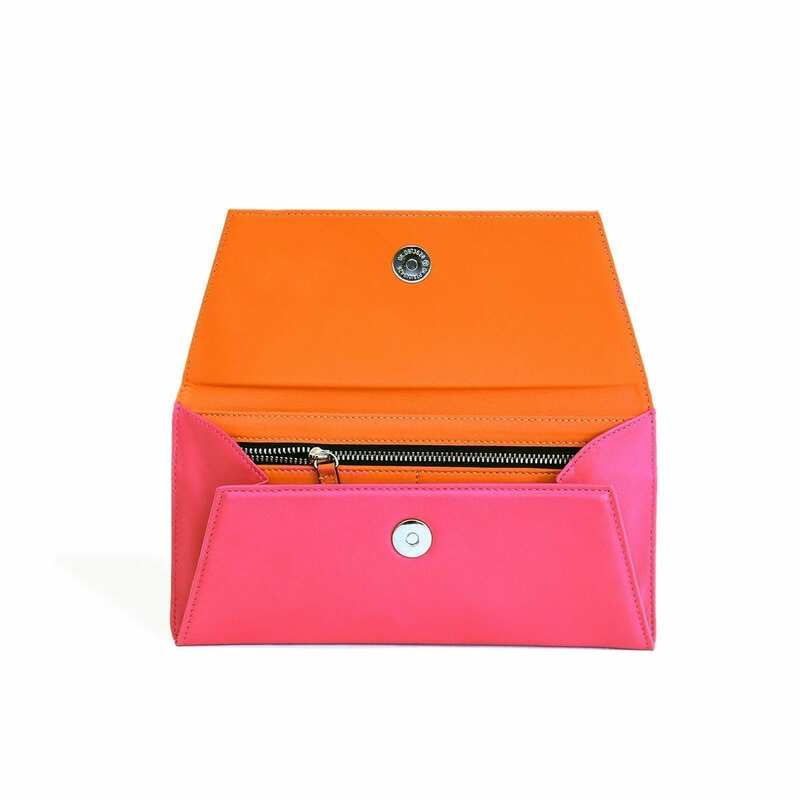 LUMI Talvikki Envelope Wallet in pretty pink and coral combo. 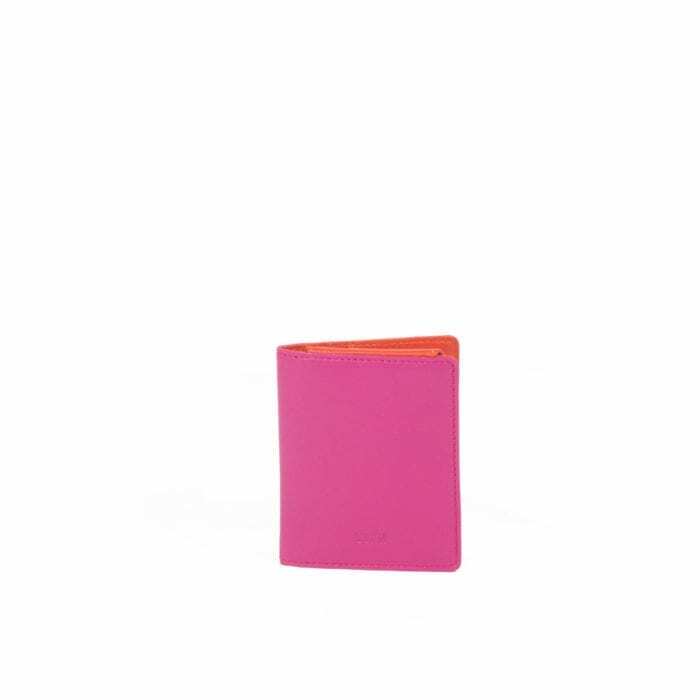 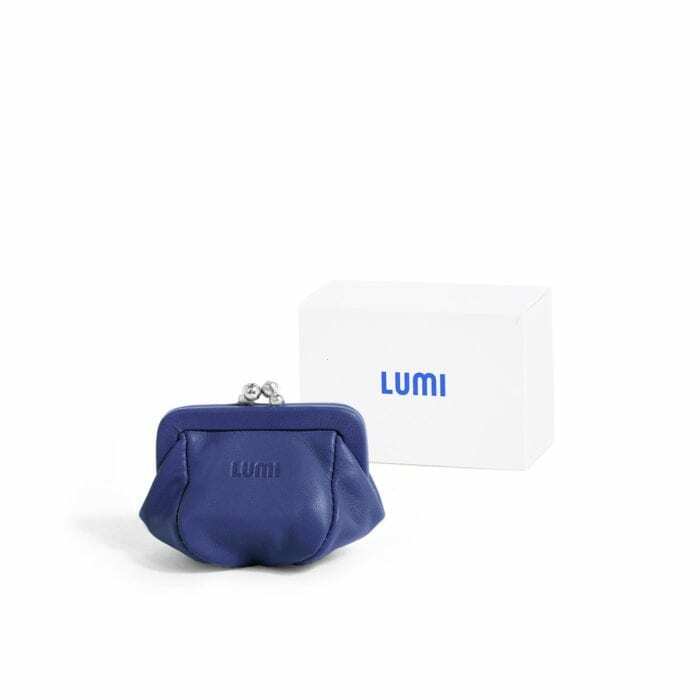 This wallet is perfect for daily use to safe-keep your cards and cash. 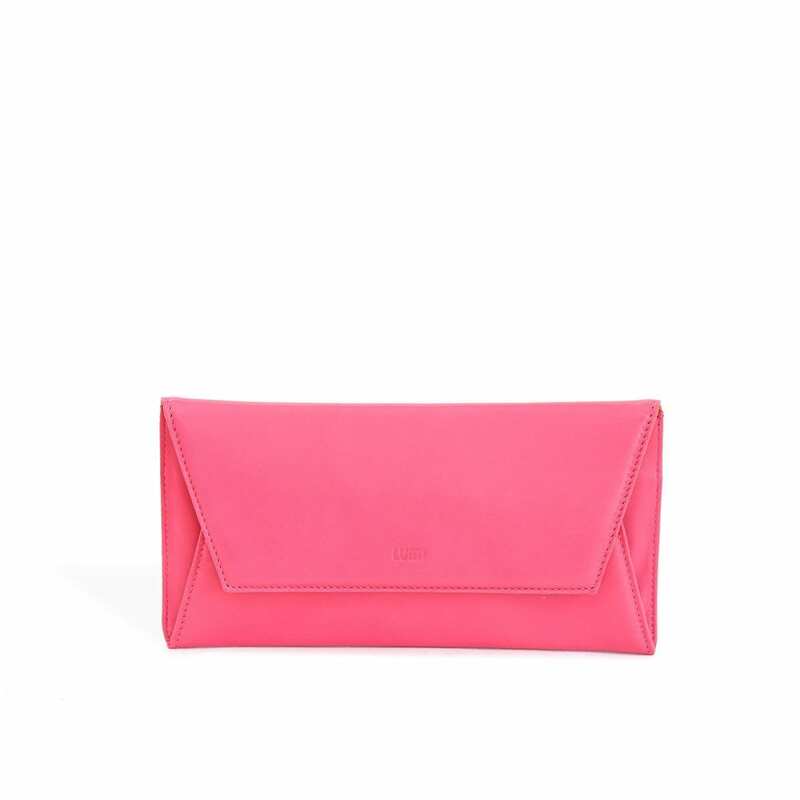 Or use it as a clutch with your evening wear. 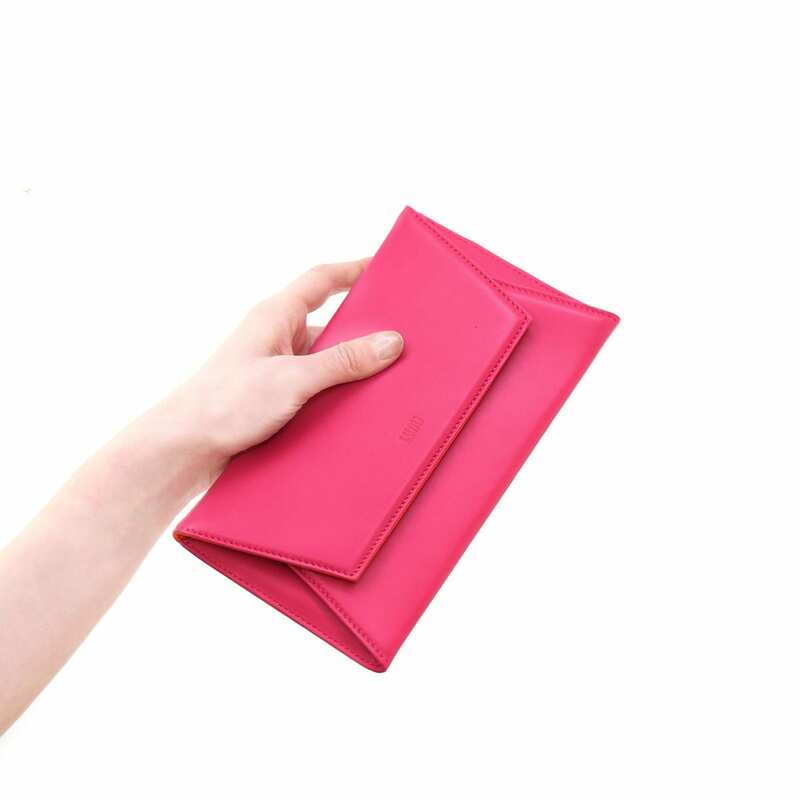 The wallet is handmade from lovely and soft sheep napa leather, which makes it beautiful to hold in your hand.